The MilitaryByOwner writing team, along with our guest bloggers, have researched and worked to bring you content that's important to your military family throughout the past year. The most widely read posts of 2017 cover the spectrum of military life topics: military spouse employment, PCS, finding a rental, on and off base housing, military discounts, and more (spoiler alert--one of our top posts will clue you in to the best breweries near popular duty stations!). 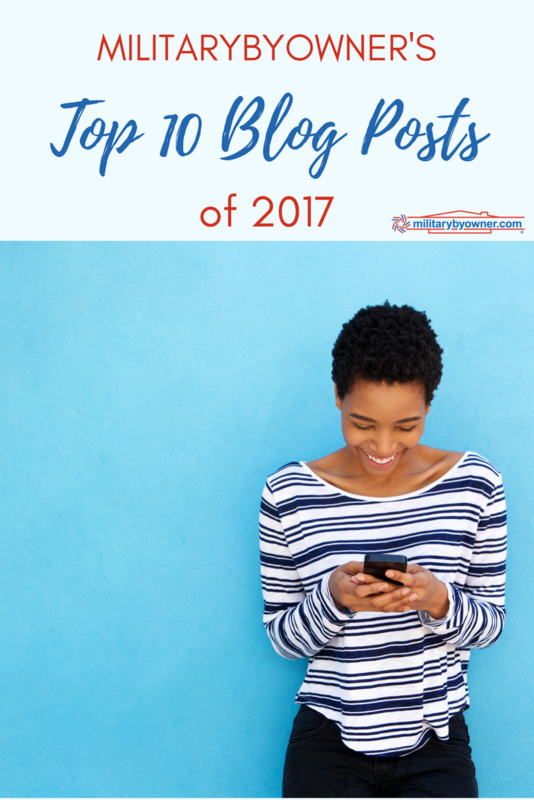 While we look forward to bringing you more fresh content in 2018, let's take a moment to revisit the top 10 MilitaryByOwner blog posts from 2017. And if you missed them, we invite you to settle in for some enjoyable reads. 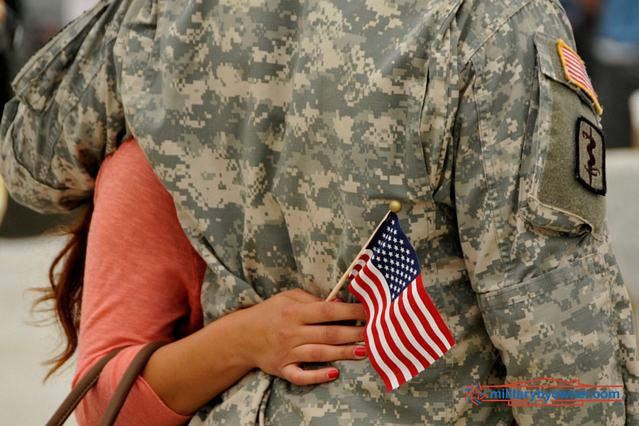 We military families love our discounts! 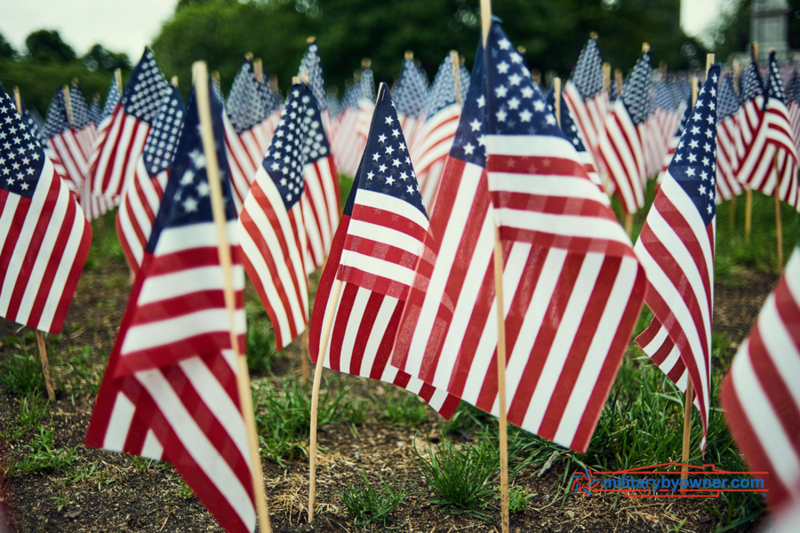 MilitaryByOwner writer Danielle Keech breaks down all the goodies and shares info on businesses that supported military and veterans for Veterans Day 2017. Deployments aren't going away anytime soon, and we think one way to get through them is with a little humor. 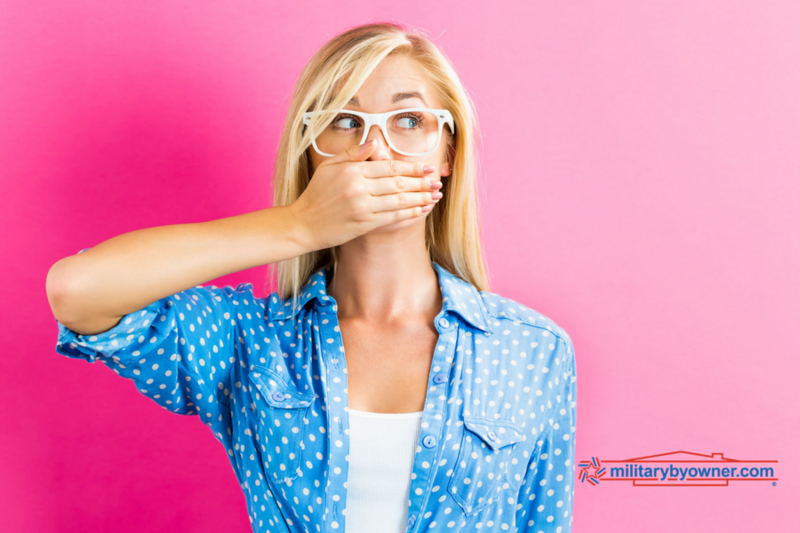 MBO Content Editor Jen McDonald (i.e., me) polled a group of military spouses who readily shared their laughable moments. What would you add? One of the most common questions military members have concern the legalities of breaking a lease for orders, deployments, or simply transitioning into active duty. The folks at Rentalutions help with the details of how to break a lease legally. 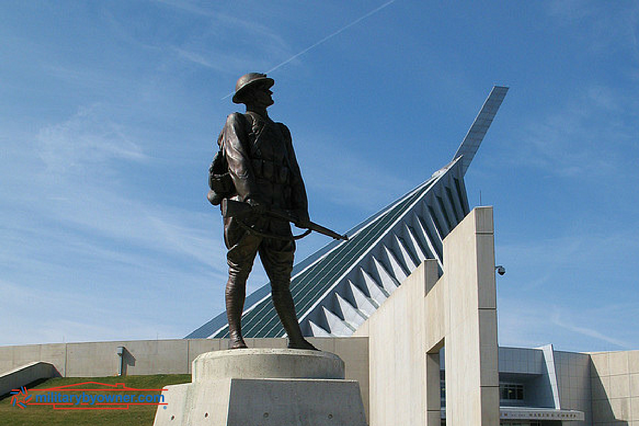 Stationed near Marine Corps Base Quantico? You're in for a treat! Northern Virginia Social Manager Trung Brill gives you the low-down on some amazing attractions nearby. 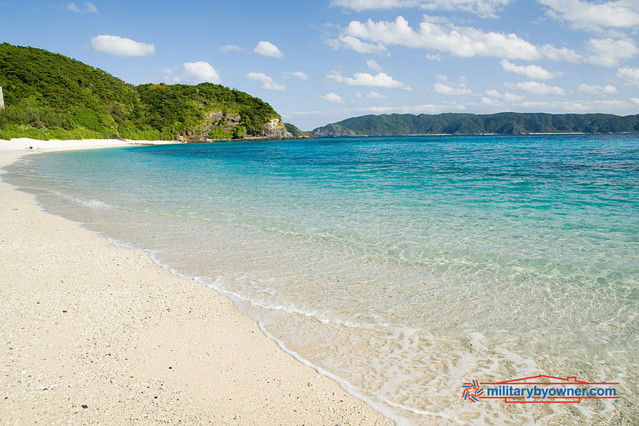 Whether or not Okinawa is your first overseas experience, you're sure to have questions about where to live. 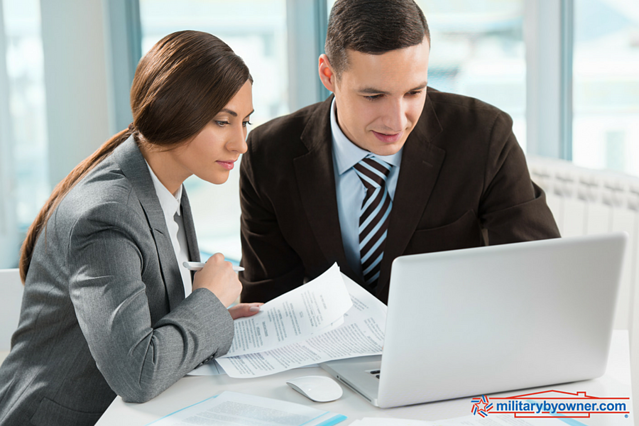 MilitaryByOwner writer Dawn Smith provides inside knowledge on what you need to know before your PCS! Gone are the days of having no information before your military move. 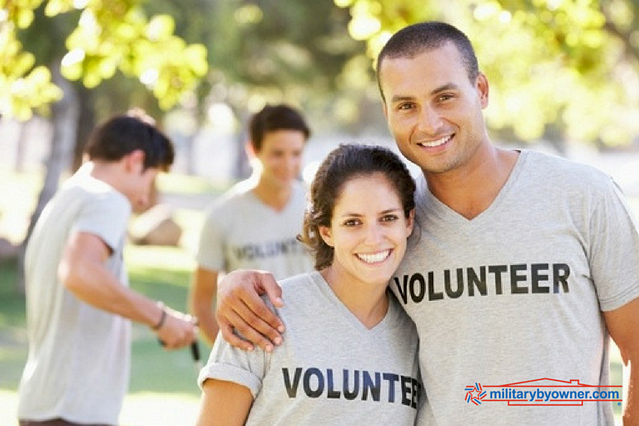 MilitaryByOwner and MILLIE are the perfect resources for all you need to know before you start packing boxes, whether it's resources for your PCS, help with home buying, selling, or rent, or using one of the agents or Scouts that specialize in dealing with military families. Dawn Smith gives you the details of the resources both companies provide. Searching for a new career? Find inspiration from the four companies highlighted by Dawn Smith that were founded by and hire military spouses: Germono Advertising Company, R. Riveter, MadSkills, and Military Town Advisor. It's likely that nearly all military spouses can discuss the impact of military life on a career, often causing career gaps. Dawn Smith shares tips for higher education, volunteering, and otherwise filling those spots in your resume. Leaky faucet? Broken hinge? 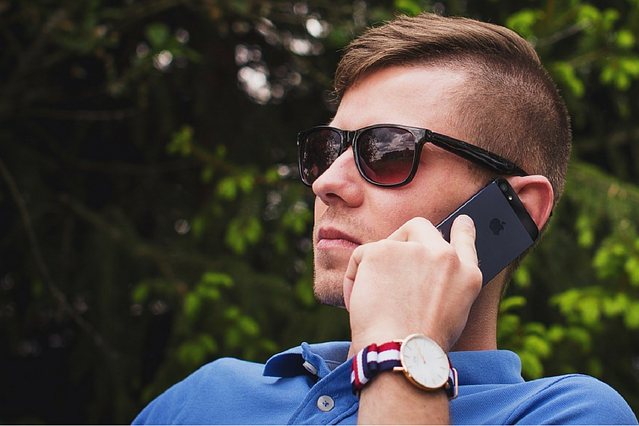 If you're not sure the right time to notify your landlord of needed repairs or other issues, MilitaryByOwner writer Mary Ann Eckberg makes it easy for renters with this helpful post. 10) Top 10 Duty Stations for Breweries in the U.S.
Our friends at MILLIE hit on a topic that seems near and dear to many of our hearts: beer! 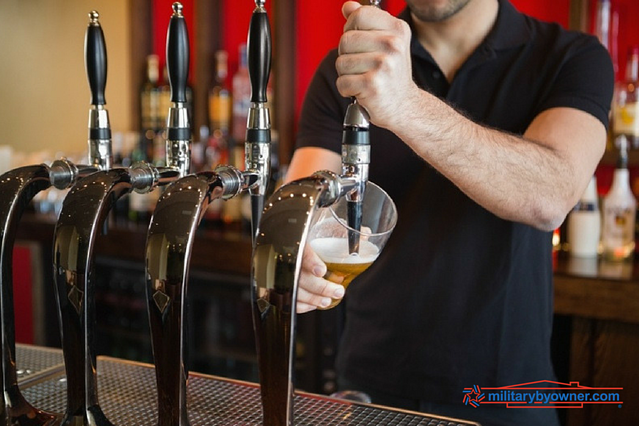 Look no further for your guide to the best breweries near military installations, and then feel free to suggest any that we might have missed. Many thanks to MilitaryByOwner's audience for your support during this past year--you're the reason we do what we do! And don't forget to download the many free ebooks our team has put together to help you with home buying and selling, landlord/tenant issues, PCS, and travel. We wish you the best and will see you here on the blog in 2018!